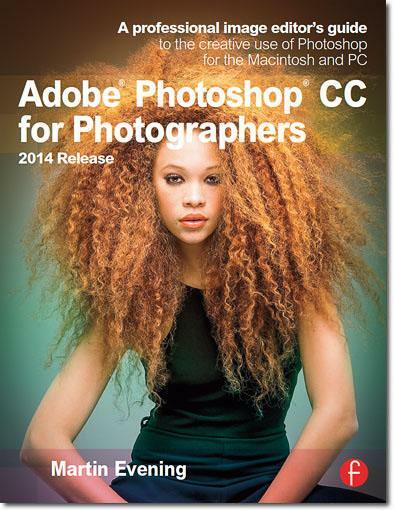 Photoshop hall-of-famer, author and noted digital imaging pro Martin Evening recently updated this popular guide to include detailed instructions for the recent updates to Photoshop CC (Adobe’s Creative Cloud). The book includes a variety of new features such as: Focus Area selections, enhanced Content-Aware filling, Spin and Path Blur gallery effects. 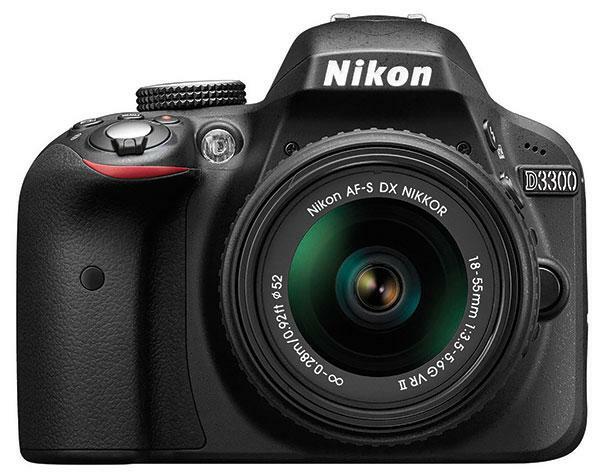 DxO Labs has launched the latest version of its Raw convertor/editor/organizer: DxO OpticsPro 10. The follow-up to DxO Optics Pro 9, which we reviewed earlier this year, DxO OpticsPro 10 adds the new ClearView feature, that's designed to reduce atmospheric haze in images. A comprehensive new photo management system called Mylio that’s designed to help photographers organize and edit their images across several devices – i.e. desktop computer, tablet, smartphone etc.– launched this morning. Mylio, which is being spearheaded by former Microsoft Chief Technical Officer David Vaskevitch, has received lots of pre-release buzz based on intriguing demos of early versions of the software – Shutterbug has seen it in action and came away impressed – prior to this morning’s launch. 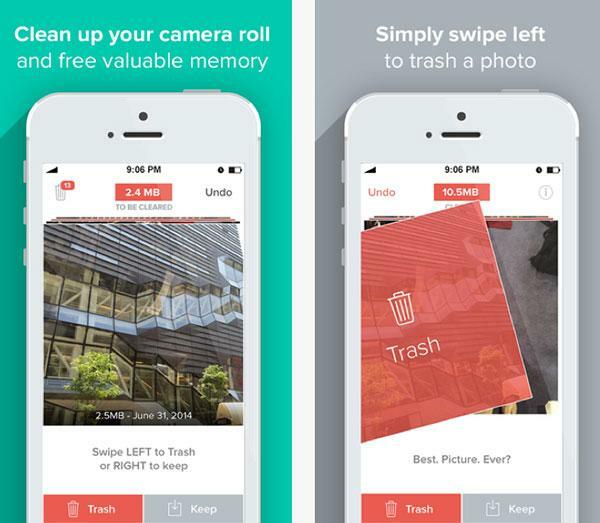 The new Flic app from Lifehack Labs gives you a quick and easy way to get rid of unwanted iPhone photos with just a swipe of your finger. Swipe to the left and an image is deleted. Swipe to the right and it's saved to your phone's camera roll. Adobe has announced an update to Photoshop CC that adds new features including changes to the Creative Cloud service; improvements to some existing features; and various other refinements. Key among those additions are updates to 13 Photoshop CC desktop tools that link to a new family of integrated mobile apps; Touch support for Windows 8 and Surface Pro 3; the Creative Profile (that connects CC desktop tools); and nine new mobile apps. Corel has launched its new AfterShot 2 software for Windows, providing photographers with a Raw photo editing and adjustment application at an affordable price. 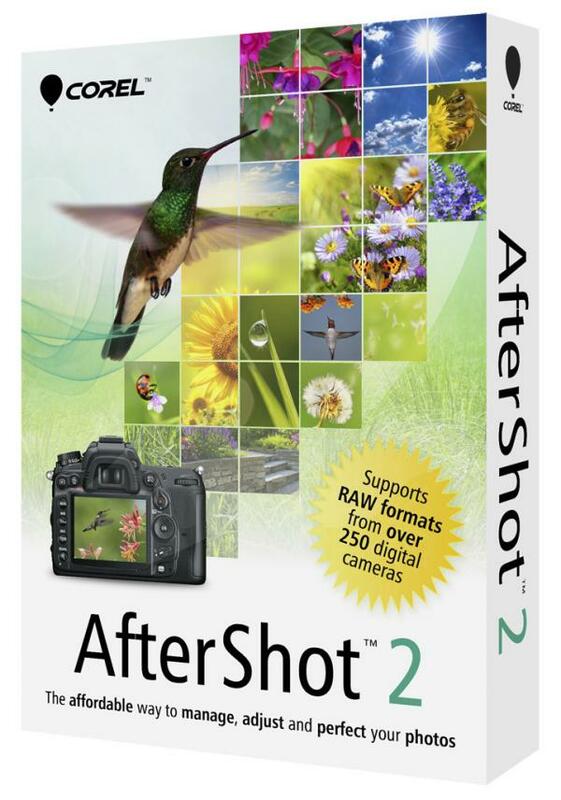 Available for just $39.99, AfterShot 2 offers 64-bit performance and a variety of features including: complete photo adjustment tools include Crop, Straighten, Highlight Recovery, Noise Removal, Color, Temperature, Exposure, Highlights and Fill Light. Easy Photo Tip: Should I Upgrade From Photoshop Elements 12 to Elements 13? 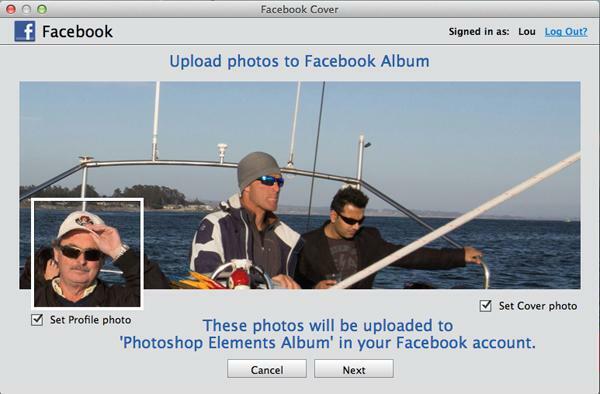 Adobe announced Photoshop Elements 13 and Premiere Elements 13. Both have cool new features. If you’re a user of version 12, should you upgrade? The answer is: it all depends. Here’s the advice I give my friends. 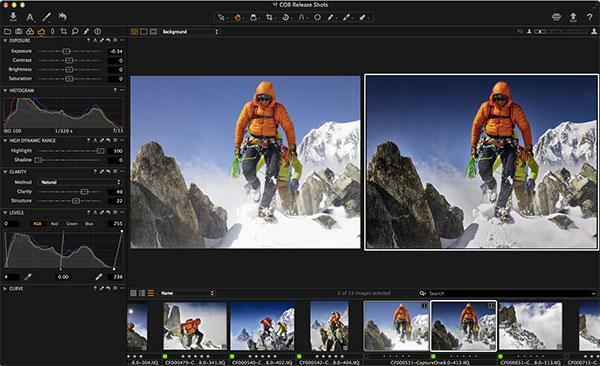 ACD Systems recently announced the release of two new image-editing/management products: ACDSee Pro 8 and ACDSee 18. 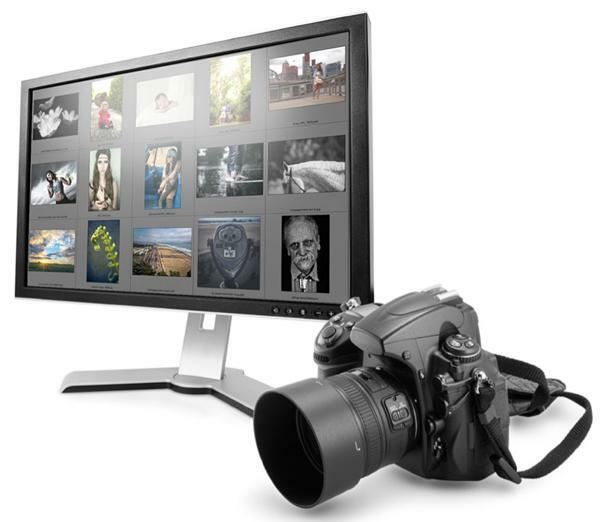 Offering users a variety of imaging features in an easy to use, affordable package, ACDSee Pro 8 is designed to be the complete solution for image enhancement and the control of image production for professional level photographers. Adobe has announced Photoshop Elements 13 and Premiere Elements 13, which are the latest versions of Adobe’s popular consumer photo and video editing software. 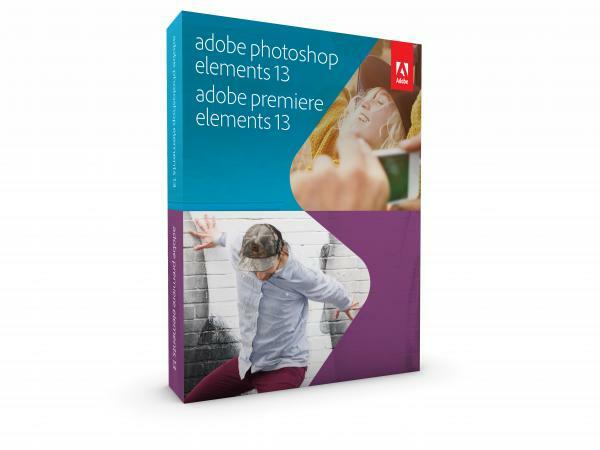 Filled with a variety of new creative features and tools, Adobe Photoshop Elements 13 and Premiere Elements 13 are designed to be fun, easy to use and affordable. The new Elements Live portal (found within the software) is an educational tool that offers users a constant supply of fresh tips, tricks and inspiration designed to enhance their image-editing skills—from beginner to advanced level and beyond. Phase One released Version 8 of its Capture One Pro at photokina this morning and the updated imaging software features a host of new tools designed to better process and edit Raw photo files. Phase One also said there’s a new subscription plan available for Capture One Pro 8 though, unlike the latest version of Adobe’s Photoshop, you can still buy the software outright. 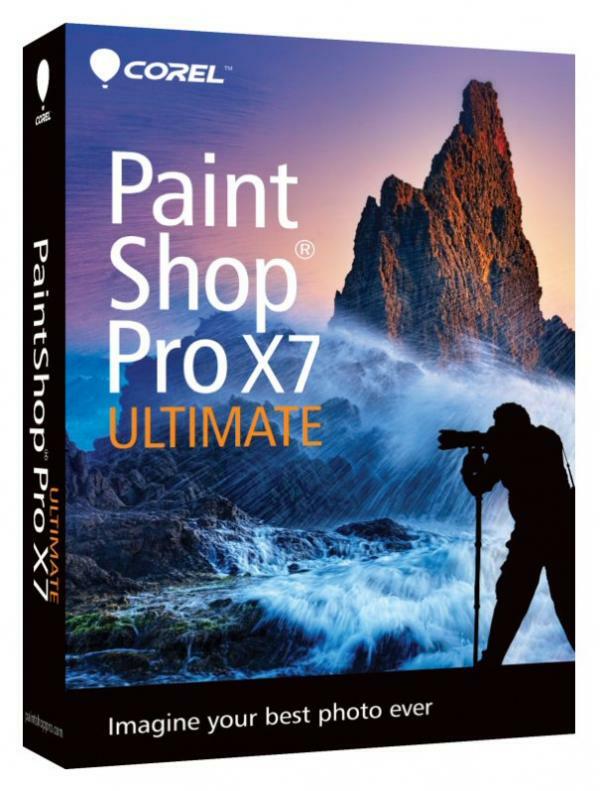 Corel introduced PaintShop Pro X7 and PaintShop Pro X7 Ultimate today, which are the latest editions to the company's line of professional quality image-editing and design software. 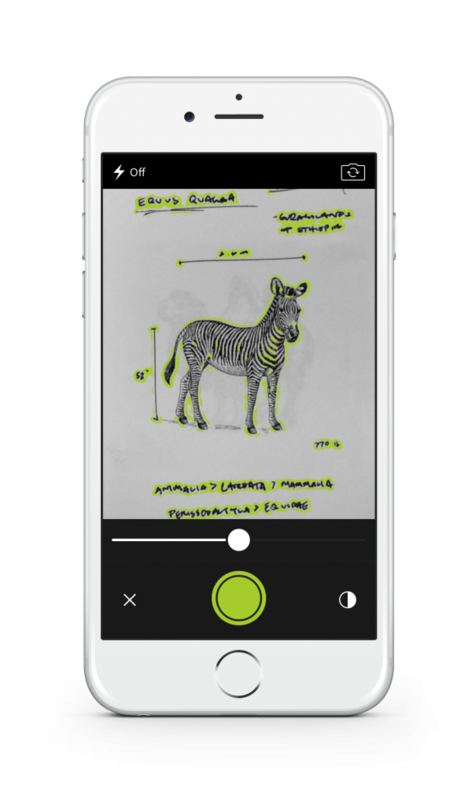 The new imaging software features Magic Fill, which provides content aware editing that works with your favorite selection tools. With the tool, you can erase any unwanted elements in your photo and replace them seamlessly with content that matches the background, even if it is textured or varied. If you’re looking for a way to power up Photoshop, you might want to consider Perfect Photo Suite 9, a plug-ins package unveiled today by onOne Software. 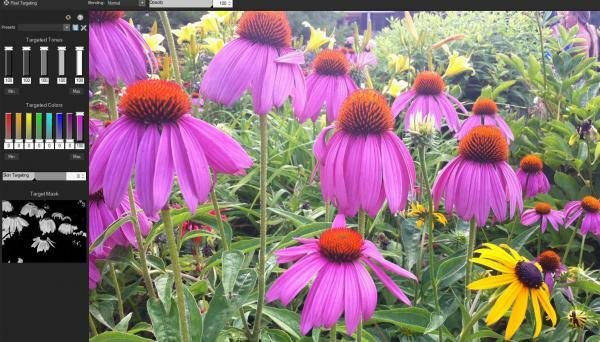 We reviewed Perfect Photo Suite 8.5, last month and liked this photo editing and effects app quite a bit. 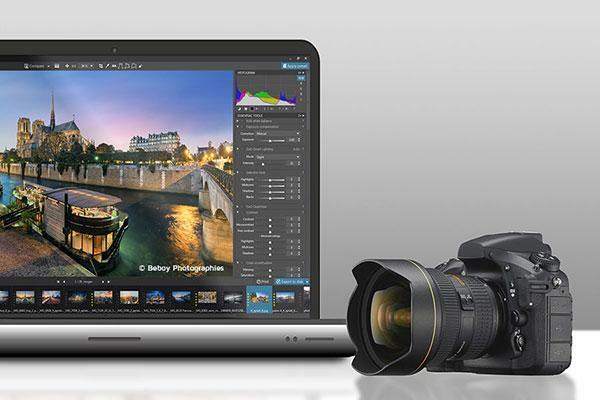 Version 9 of the Suite, which will be available in late October 2014, adds a number of new features and upgrades including faster Raw image previews, re-editable image files, and improved selection tools.